Putting together a gaming PC build for $900 would put you in a great position to experience everything PC gaming has to offer for 2019 and beyond. If you’re looking to run games such as Dragon Age: Inquisition, Fallout 4, Star Wars Battlefront, Dying Light, Grand Theft Auto V, The Witcher 3: Wild Hunt and/or The Division on max graphic settings and high resolution while maintaining a high frame rate then this is the build for you. This build will stand the test of time, and if you’re at all interested in diving into virtual reality down the road then you can know that this build will be able to give you that experience full-scale. If you’ve never built your own computer then have no fear, building a computer is actually a lot easier than what you’d think it would be. Sure it sounds like a pretty intimidating task, but through personal experience I can tell you that I know you can do it because when I went to build my first computer I had no experience at all… I was only interested in getting myself into the PC gaming arena while still staying within my budget range! In my opinion, the #1 video tutorial for building a computer from scratch is done by Newegg. I have embed the video below from YouTube so feel free to bookmark this post to watch the video while you’re putting your PC gaming build together! Once you get all of your parts be sure to review the video above that way you can be sure that you will be able to put your computer together the way it was meant to be put together. With that, let’s get to the hardware. * = Optional part, read below for more details. Final price DOES NOT include optional part. This build is definitely going to ensure that you get the most power for the amount of money you throw down on your build. 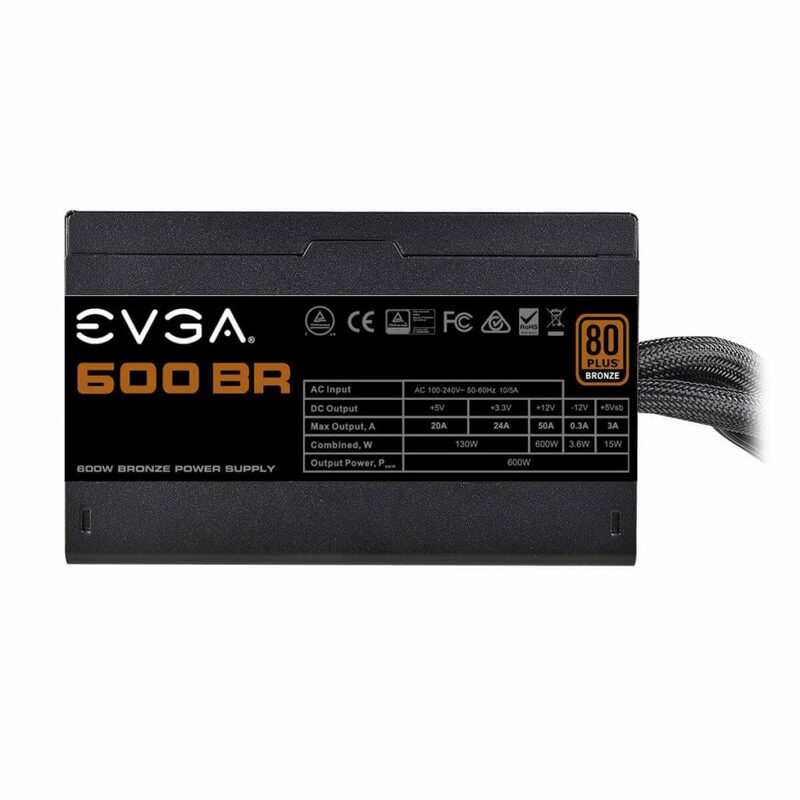 Right now these parts together are a good amount less than $900, so if you’re wanting to spend a bit more then I’d also suggest adding a solid state drive since it’ll make everything run a lot faster in comparison to a traditional hard drive. I’ve had a solid state drive from SanDisk included with the build because they have always had the best pricing on SSD storage along with them performing as expected to. 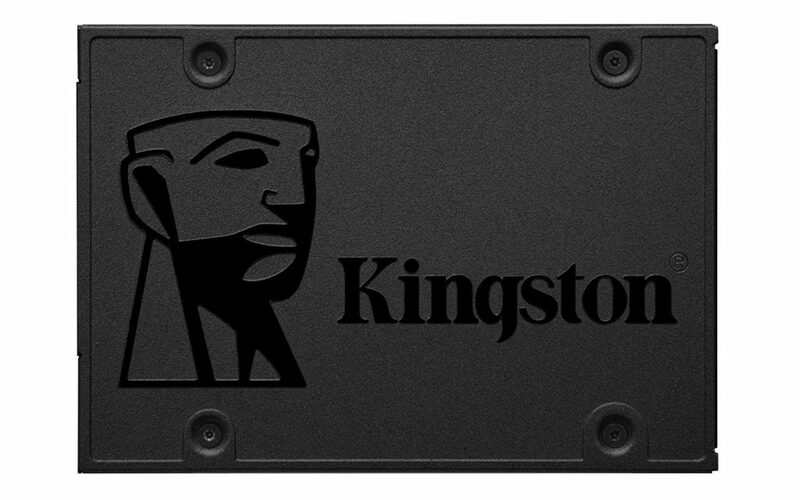 As of right now, we can fit a 240GB SSD in without hurting the budget point too much. This type of deal probably isn’t going to last much longer, it seems that hardware pricing just keeps getting better in time! 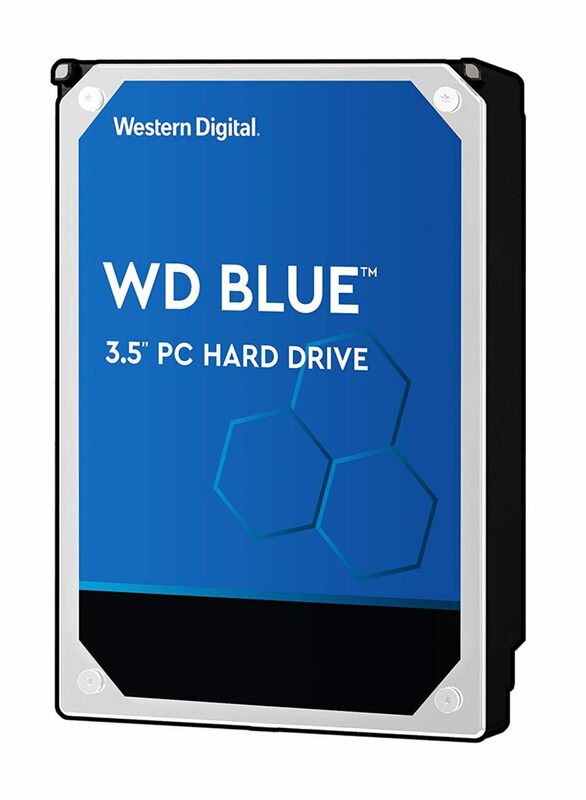 If you decide to not include the solid state drive then you’ll be well under $900 in total. You could use that extra bit on whatever else you like, up to you! Let me know if you do this, It’d be cool to know what you decide to get with the extra cash left over. As far as the computer case goes, the Rosewill case that I have listed above is going to be 100% compatible with this build and is going to work perfectly when you go to build this PC. The Ryzen 5 2600X, especially after overclocking, performs extremely well both in gaming and rendering. 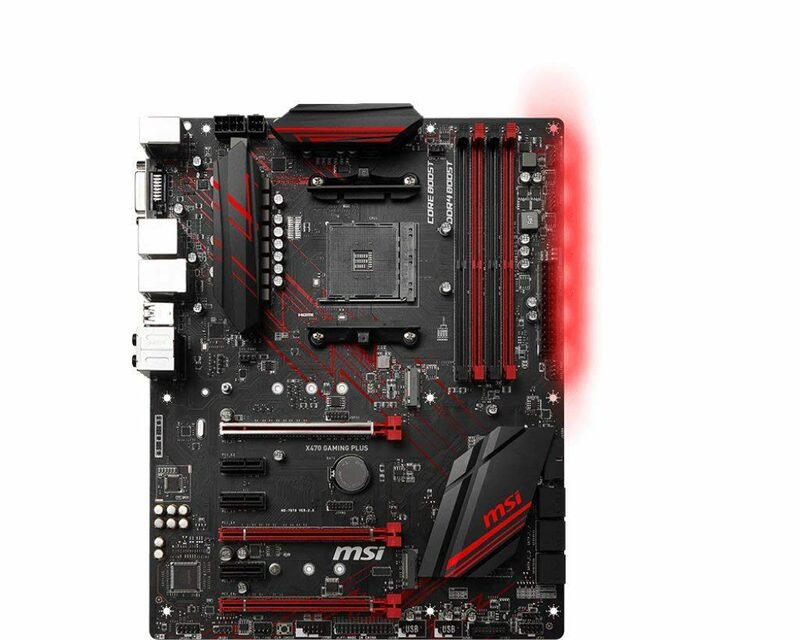 This case also has USB 3.0 capabilities and if you’re looking to go cheaper on your case then just know that you won’t be able to utilize the USB 3.0 technology that is available with the motherboard I have listed above. If you’d like to browse more computer cases to either better fit your style and/or your taste then you can do so by Clicking Here! 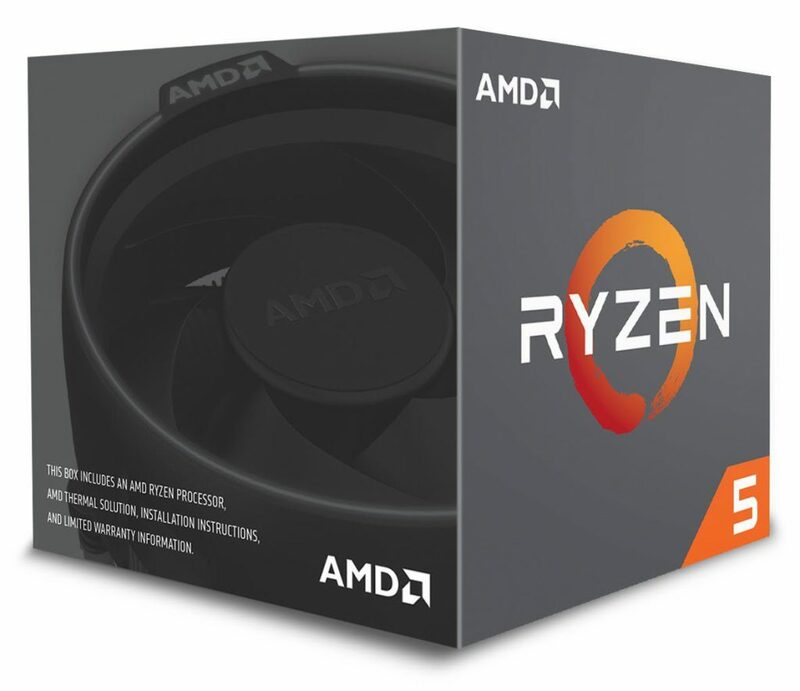 The Ryzen 5 2600X 6-core processor is great not only for this current generation of PC gaming but for a few years down the road as well. It is able to be overclocked hence why I’ve decided to go with it for this build. It actually does come with a stock cooler and it’s also a good enough cooler to where you’ll be able to get a decent overclock right out of the gate. Be sure to check out videos on YouTube to make sure you know what you’re doing when you start using it! You’ll also be able to execute some of the most demanding processing actions that a computer is capable of such as creating high quality videos with effects, design video games, 3D modeling and much more. That’s what the Ryzen line on processors was made for – for heavy rendering processes. It’s also great for gaming! 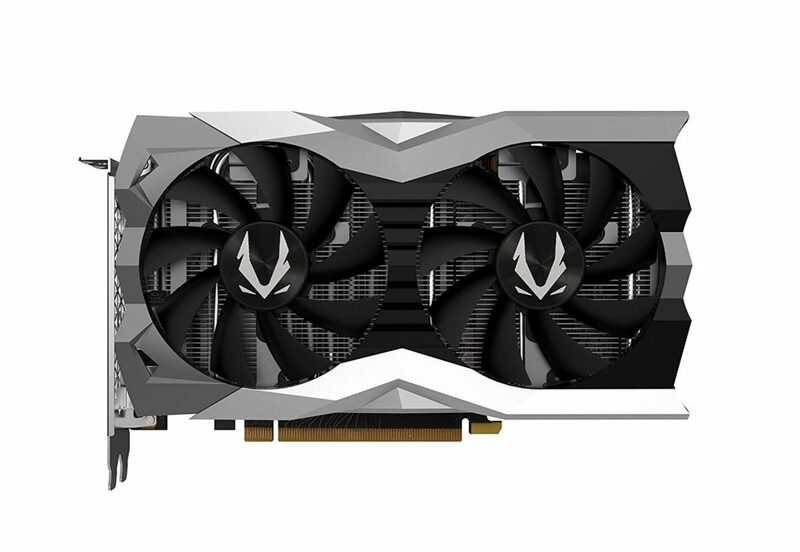 The RTX 2000 series video cards are the newest cards from Nvidia and the 2060 is no joke. With this card, you’ll have top tier performance in 1080p and in VR. The RTX 2060 will most likely put you in awe once you see what kind of power that it is capable of as far as displaying textures and models for games go. With that though, you may want to start with 1080p both for cash flow reasons and because 1080p is still a really good resolution to game on. The 1060 is basically overkill at 1080p meaning that you’re going to max everything out no problem. Adjusting your video settings in-game will help with getting 60+ FPS though. 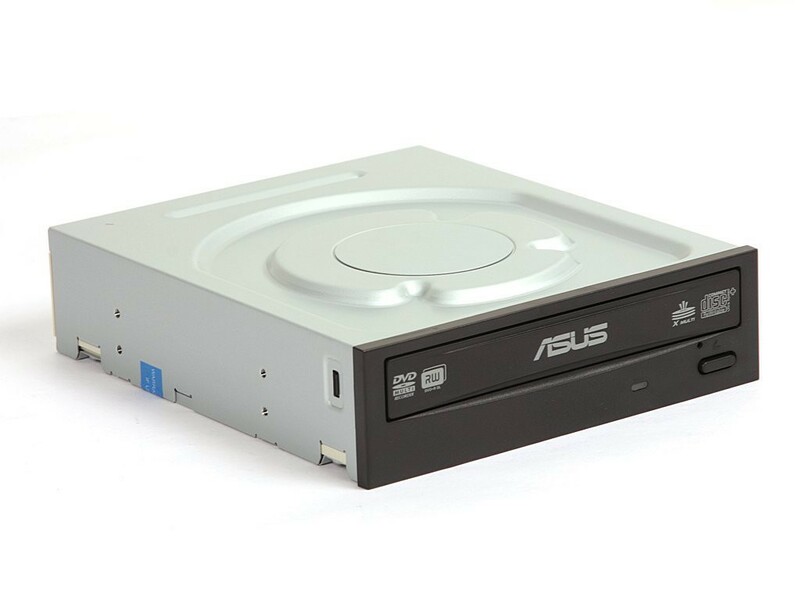 * When it comes to the CD drive you should know that it’s also possible to install your operating system with a USB boot drive. You can also find the necessary drivers you’d need online. If you aren’t comfortable doing that or learning how then having the CD drive will make the process easier. 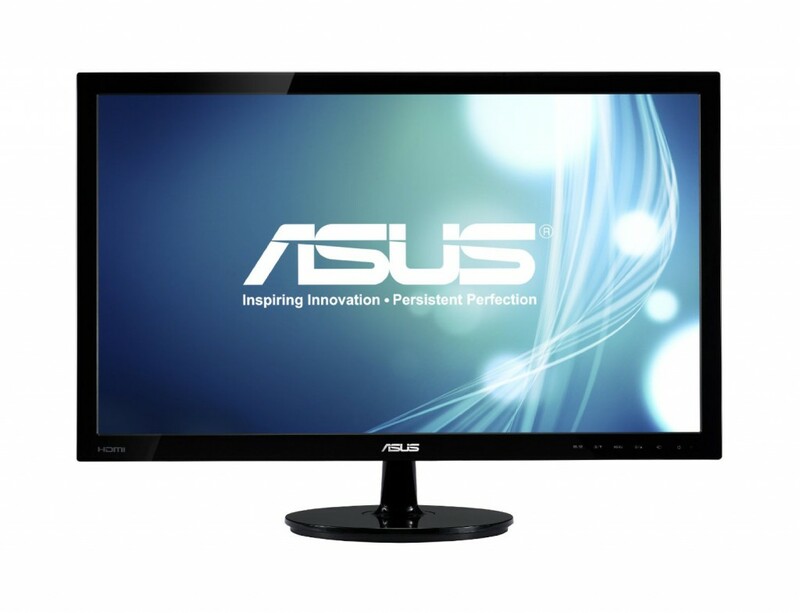 If you’re in the market for a monitor at that resolution then look no further than this one by Asus. I’ve used this exact monitor for many years now and it has never disappointed! Remember, the 1060 is a crazy card for 1080p but it makes a lot more sense right now to get it over say a 970. In the future, VR gaming and higher resolution gaming should be on your mind. 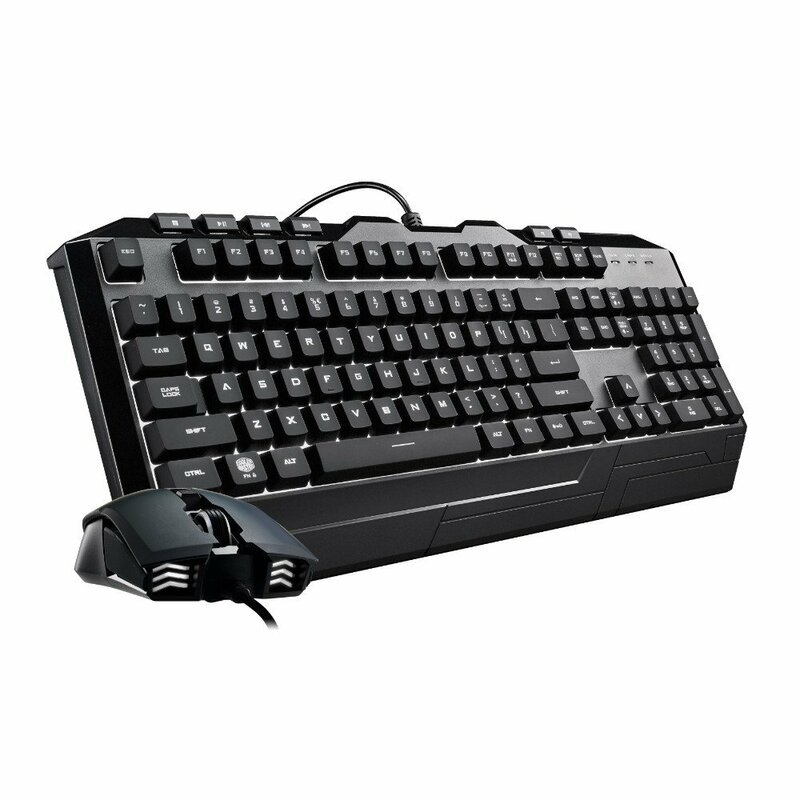 Also if you’re in need for a keyboard and mouse combo that is good with a 1080p resolution then Cooler Master’s Devastator combo is going to be exactly what you need. Feel free to ask me about any other monitors, keyboards and mice in the comments area below. I’d be more than happy to throw my two sense on which ones you’d rather prefer! Now as far as operating systems – I feel like this is entirely up to you as the builder of your PC. Most people go with Windows 10 right now and it’s a great operating system except the fact that it’s quite the expense. If you don’t have $100 to throw down on an operating system then you could always go with the free, open-source OS called Ubuntu at least until you can afford Windows and/or just stick with Ubuntu if you end up liking it. It’s Linux based and is actually pretty easy to use. As far as Steam and it’s games go you’ll have to do some emulating and what not to actually be able to play the games that weren’t meant to be played on a Linux system, like Skyrim for example. 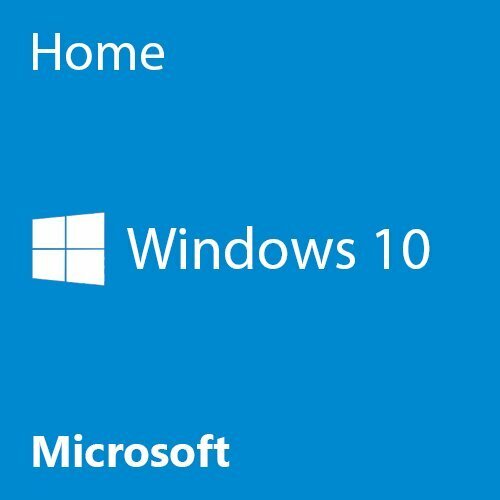 If you grab a legit copy of Windows, however, you’ll be able to customize/personalize your experience with Windows 10 and apparently Microsoft is actively working to make Windows 10 the best gaming operating system yet, but I could probably bet money that Steam’s operating system will most likely bring Windows 10 to shame simply because Steam is amazing and the company behind it has a great vision in mind for it’s future. If they do it right, they could create the best OS yet – SteamOS. 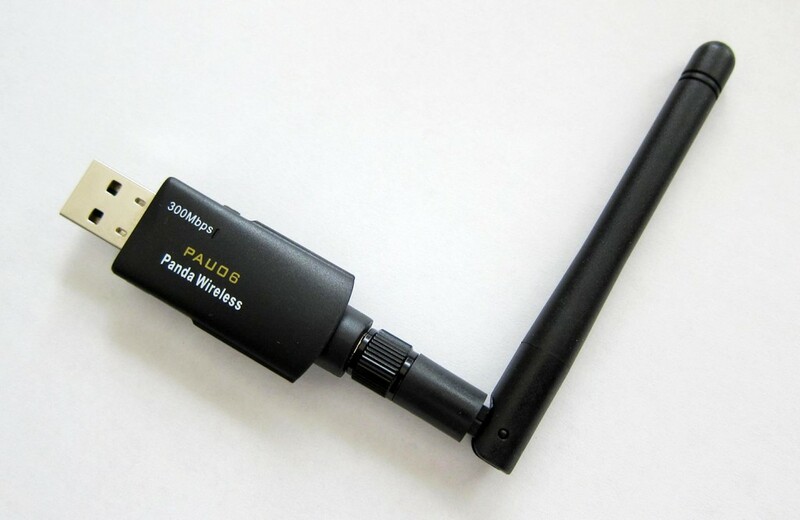 If you’re looking for anything else to add to your build to get more out of your $900 budget then you could also grab a wireless network adapter so that you can easily connect to your internet without having any problems of disconnection. I’ll add a link below here to a great USB network adapter that is also compatible with Windows 10. I highly recommend going with a direct connection via an ethernet cord but if wireless is all you can go with then you’ll definitely need the wireless adapter. I’ll also link you to a 64bit version of Windows 10. It’s vital that you grab a 64bit version because the 32bit version will only allow for 4GB of RAM, for some reason. All in all, this is a GREAT build and your inner gamer will be totally satisfied with the kind of power that a gaming PC build for $900 is able to give out. Are you going to be building this? Feel free to ask any questions you may have about this build as well! Tagged 900 dollar budget, 900 dollar computer, 900 dollar pc, gaming pc for 900. Bookmark the permalink. I followed the $8 or $900 build 2 years ago. My only addition was a SSD which i believe was an option in the lower part of the article. Granted, it was two years ago and pretty different than what is suggested now. I just came here to say that I love the machine, and it’s honestly still a screamer. The only hardware problem i had was a bad PSU, but it’s a cheap and easy fix. I’m still very pleased with the build. Hardware has changed a lot more than what’s typically expected in the last couple of years, that’s for sure. Thankfully, the hardware that you’ve got in your build is still going strong in today’s standards. Feel free to pop in and say hello and/or check out other content here as well. Always love hearing from past builders! Everything set to ultra, 1080p you’ll get about 60 FPS average which will dip to around 50ish lowest depending on what’s going on and how much is needing to be rendered at one time. I’m going to try this build with only a few minor upgrades (more RAM, maybe a 2TB HD for $15 more, and maybe splurge on a larger SSD). I might have more but so far, my only concern is that amazon reviewers are saying this case doesn’t have room for an internal DVD drive. Call me old, but I really do prefer a system with a DVD drive and I’d like to keep it internal. Got another case recommendation? I’m guessing they maybe were putting it in wrong or had a bigger drive because from the dimensions it should definitely fit what is listed above. 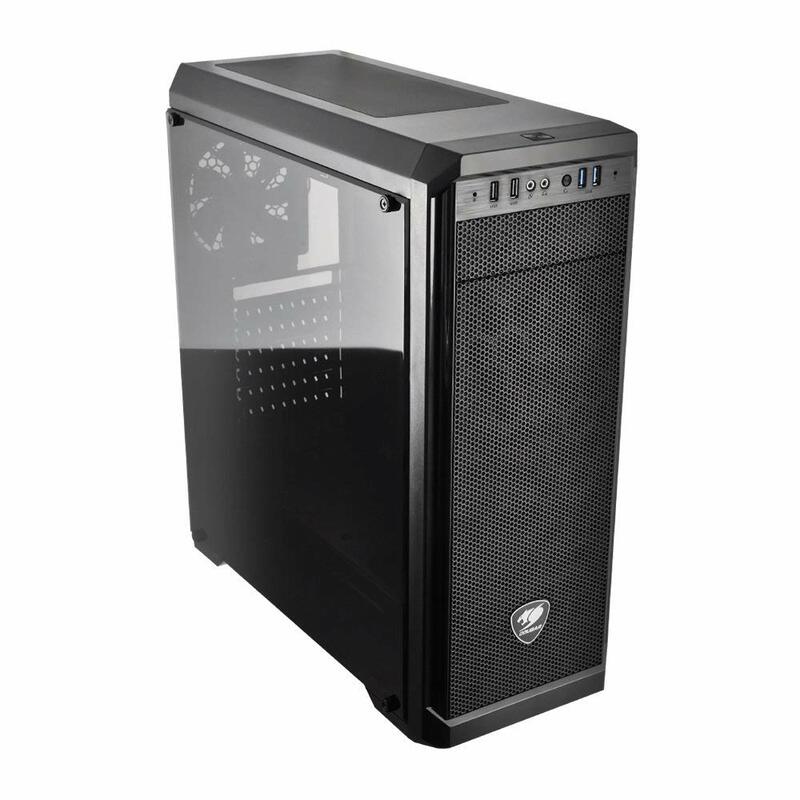 With that, I can also recommend going with this case from Rosewill or something a bit more “flashy” such as this case from Apevia – either one would work. If you also want to look for yourself take a look at the different mid tower cases on Amazon and if you find one you think you’d want to use you can leave another comment with a link to it and I can let you know if it’d work or not? I checked the Cougar website and it did say it had room for a drive so I went ahead and ordered it. It arrived today and definitely has a spot for a drive. I’ll have the rest of the parts and will be able to finish the build in 2-3 weeks. Thank you for this guide and the video link above, I’m having a blast building this! I’ll leave a last comment once it’s done and up and running to let you know my thoughts! Sounds good! Have you gotten to finishing the build up? Excited to hear about it! Hello, I’m a console noob. For a long time I’ve wanted to transfer to PC gaming but I know absolutely nothing about PCs haha. Your guides have been very helpful for me. On the $900 PC build, even though it’ll increase the price, would it be a good idea to get the GTX 1070 over the 1060 graphics card since I want to play games such as PUBG, R6 Siege, and Battlefield 5? Thanks again. Hey there Chris, I’m glad you’ve been digging the site! It comes down to what resolution you plan on playing on, if you plan on getting a virtual reality headset in the future or if you’re wanting more than 60 FPS in games. If 1080p/60FPS/Ultra graphics is what you’re after then the $900 build will definitely be able to do that for you. Let me know if I can help you more as you’ve moving forward with your build!